We’re just around the corner from the Alexandria Mall! Our super convenient location is just a 5-minute drive from the Alexandria Mall and two minutes from the Walmart Supercenter. 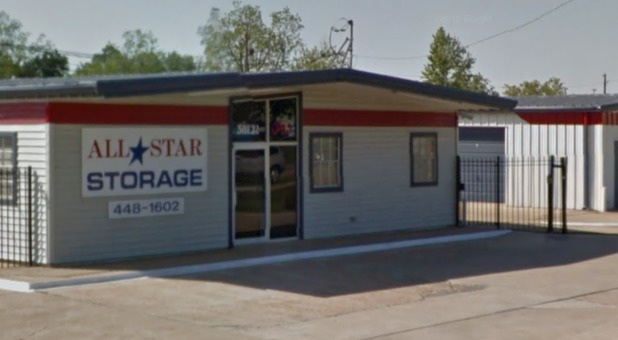 Find us just off Jefferson Highway on Sterkx Road. 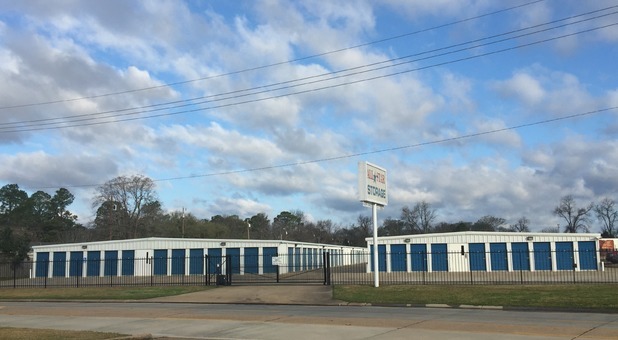 If you’re like many of our customers living in Alexandria, Pineville, Lecompete, Tioga, or Boyce, Louisiana, you’ll love our convenient storage facility. Come experience our friendly customer service and family atmosphere, just around the corner from the Alexandria Mall and Walmart Supercenter. 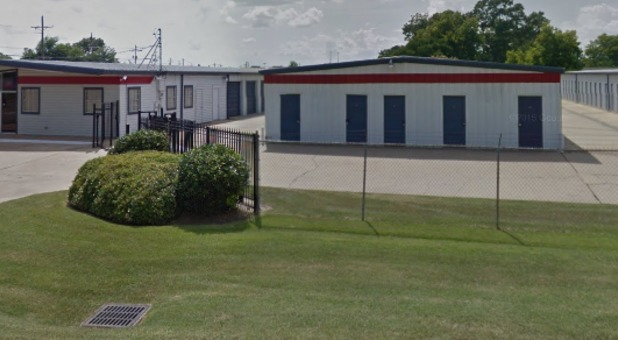 Along with a variety of options to choose from in storage unit sizes, our drive-up accessibility means it’s easy to park directly in front of your unit and easily load and unload your vehicle. We can also provide you with dollies and handcarts to help make your storage experience even easier! 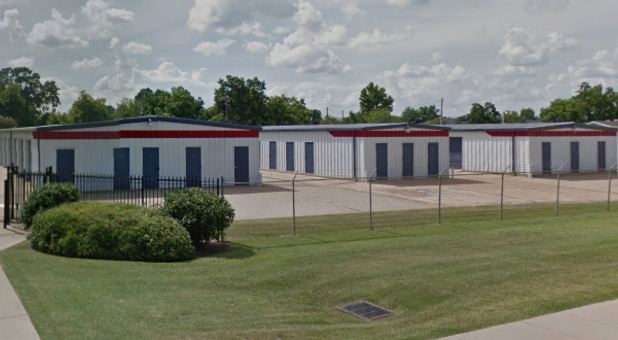 With our gated facility and video surveillance, you can rest assured that your goods are safe and secure in our storage location. Our units are also temperature controlled, keeping your belongings in great condition while you’re away. And for a limited time we’re also offering a free lock for all rentals! 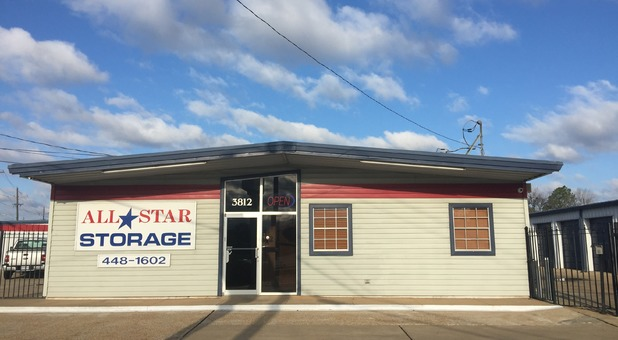 Our friendly storage team is ready to help and only a phone call away, so reach out to us today with any questions about your storage needs. 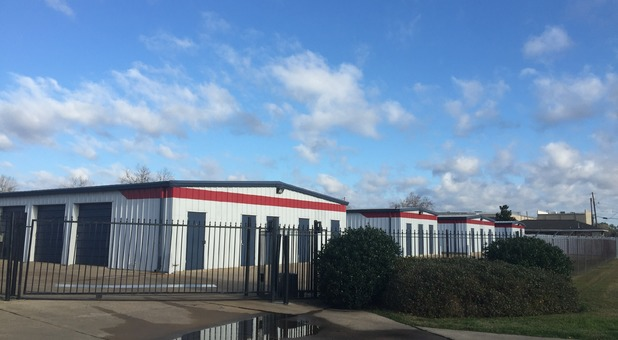 No matter what type of goods you need to store or what type of space you’re looking for, we’ve got solutions that will exceed your expectations.